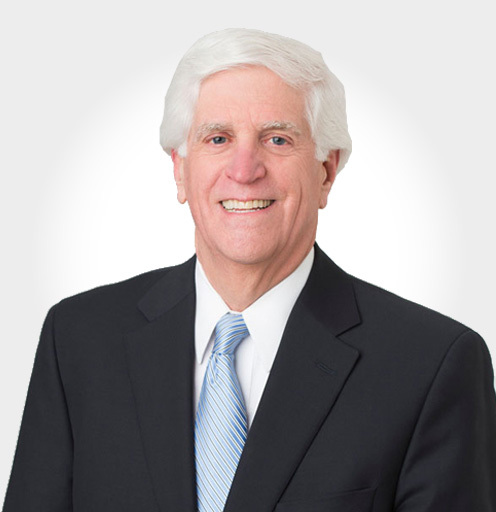 Jim focuses on the ever-changing realm of environmental and energy regulations, advising industries and utilities on a wide range of challenging issues. With a depth of experience that includes a decade with the Environmental Protection Agency, he has helped multinational corporations achieve the best possible outcome when confronted with daunting government investigations. He has led exhaustive internal investigations to assist management in resolving litigation and avoiding potential criminal charges. In one case involving a Fortune 50 company, he assisted the CEO and General Counsel in negotiating a reasonable settlement with the federal government in a bet-the-ranch case. He also assists clients with establishing global training programs to ensure compliance as well as internal environmental management and compliance auditing systems. Read James Thompson’s full bio here.